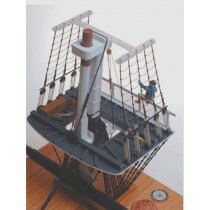 Flagship Models detail parts are created through the magic of what has commonly been called photo etching. In short, the master drawings are transferred to brass or stainless steel sheet. They are then chemically etched to produce the final product which allows us at Flagship to produce extremely fine detail and raised etch relief. Flagship Models utilizes 3D CAD technology in the design of our detail parts. This computer technology allows us to test fit our details while still in the computer. 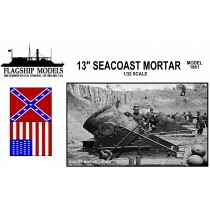 We at Flagship Models design our detail sets by ship class. 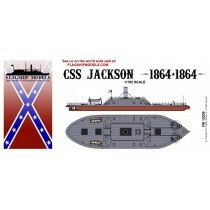 This specific design insures at least 85% of the parts go on the model, not in your spares box. 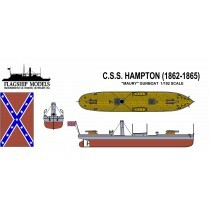 Not only can Flagship Models detail sets be used on new models, but they can be used to upgrade already built models. 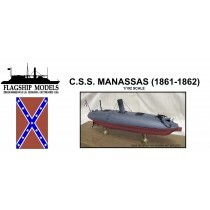 Flagship Models details, while intended for use by experienced modelers, can be applied by beginners with a little practice. 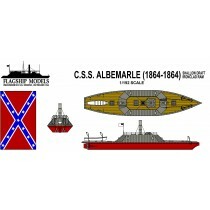 All of Flagship Models "Detail Sets" contain enough parts to completely detail one model with some left over. "Super Detail Sets" go the extra mile above our "Detail Sets". 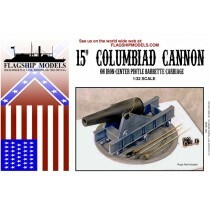 There are enough parts to detail one model while other kit parts are replaced with superior photo etched ones such as mast structures, helicopter rotors, landing gear, etc. 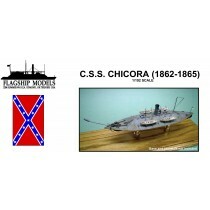 Our model kits are all multi media and feature subjects from the American Civil War era. They consist of cast resin, brass, and photo etch parts. Our kits are cast using state of the art molding and casting techniques, guaranteeing you excellent quality. 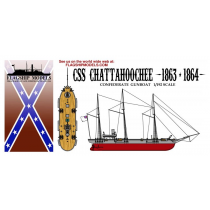 All our model kits are designed utilizing the knowlege and research from the Confederate Naval Museum in Columbus Georgia which gaurantees the utmost accuracy in all our kits.